Purser on a yacht is the captain's main assistant. He/she ensures the financial and administrative management within the vessel. He/she is responsible for the general organisation according to the size and needs of the yacht. This position requires knowledge of ISM and ISPS, as well as an excellent command of computer tools (Microsoft Office, accounting software). The Purser communicates with the contractors, suppliers, external partners, owners and guests of the yacht. He/she represents the yacht in various situations, he/she should therefore have a high level of culture (wines, restaurants, food, activities on the ground). 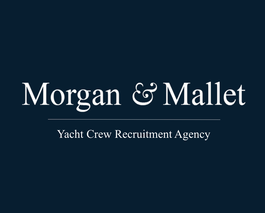 The ideal candidate should have at least 5 years of experience in yachting as well as in the luxury industry.